Cape Town - The South African Human Rights Commission's (SAHRC) investigation into alleged racism at pay-channel SuperSport is set to get underway in Johannesburg this week. According to Netwerk24, the first sessions into the affair will be held at the Apartheid Museum on Wednesday and Friday. 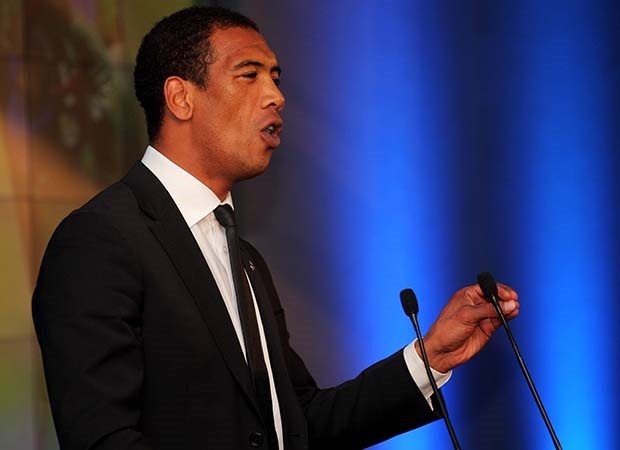 It comes after former Springbok wing Ashwin Willemse last year stunned the rugby world when he walked off a live SuperSport set, accusing fellow analysts Nick Mallett and Naas Botha of "patronising" and "undermining" him. On Monday, the SAHRC could not indicate which role players would be called upon to give testimony.